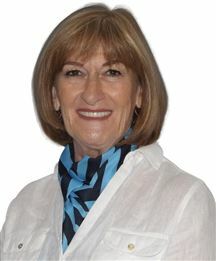 Glynis has been involved in community projects and the business industry for more than 35years in the Lowveld. Her hobbies include gardening, reading and water colour painting. 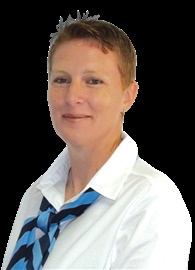 She trained in marketing and was the first Trainer in Train the trainer for a National Service Excellence Program introduced to SA Tourism from the United Kingdom. After traveling extensively and marketing the Lowveld for many years in tourism for Mpumalanga she has turned her attention to Real Estate in the Nelspruit and Lowveld region. Part of her duties was to market the Mpumalanga Province nationally and Internationally. Her aim is to strive to give quality service to all Harcourts Clients. Whitey takes the stress out of buying or selling a property.Both living and working In the heart of the Lowveld, Barberton, for more than 28 years. 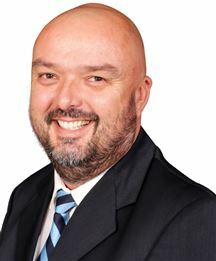 He is a person that is deeply vested in the Barberton community and proven himself as an agent with high levels of trust and excellent customer service. As a Harcourts agent, Whitey won't disappoint. I am a highly driven individual with extensive management experience acquired principally in the financial sector. Having being in managerial level in Branch Banking, Business Banking and Commercial Banking environment with one of the top four leading financial institution in South Africa for over two decades, I carry with me invaluable wealth of knowledge and experience acquired over the period. Some of my awards includes: 1. Branch Banking Sales person of the year in 2003 2. Commercial Banking Growth Champion of the Province in 2009 3. Business Banking Assets Growth Champion of the Province in 2013 Having recently started my career in real estate, I commit to high level of customer service with enduring rewarding relationship to all my clients. My area of specialty is in:> Residential sales :> Farms & Small holdings :> Commercial & Industrial sales :> Market valuations & market trends. I am qualified and a registered member of the Estate Agency Affairs Board. LOOKING FORWARD TO HELP YOU SELL OR BUY A HOME IN THE LOWVELD!! Real value for your money!! Priced to GO - Camera shy!